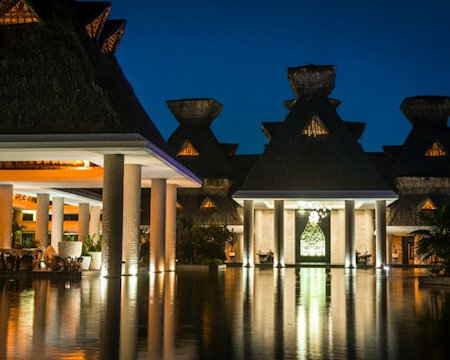 Enjoy a Week at the Mayan Sea Garden Acapulco in Acapulco, Mexico! Mayan Sea Garden Acapulco in Acapulco, Mexico! 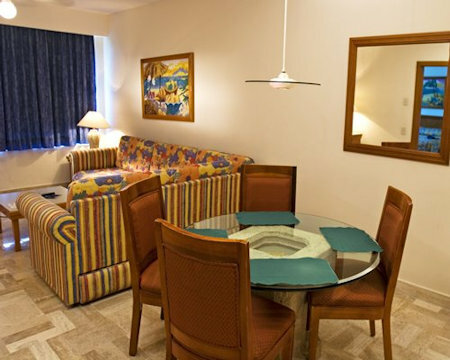 - Buy a 7 Night Stay in a 2 Bedroom Suite! at the Mayan Sea Garden Acapulco in Mexico! 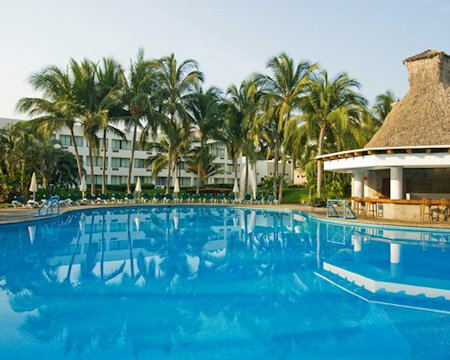 The Mayan Sea Garden Acapulco is for vacationers who want to be away from it all—but not that far—who want to relax in a simple, restful resort with tranquil beauty. Stroll around the property, landscaped around mirror-clear lakes, and fuchsia bougainvillaea is blooming everywhere you turn. Float on your back in the two-tiered pool. A private beach club with a beautiful beach is across the street. A moderately-priced Italian restaurant is on the premises, serving up great pasta and oven-grilled pizza. Authentic Mexican meals and lots of other restaurants are a taxi ride away. 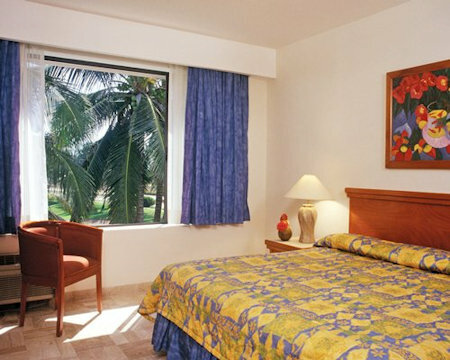 With warm and pleasant temperatures all year round, any time is ideal to visit Acapulco. 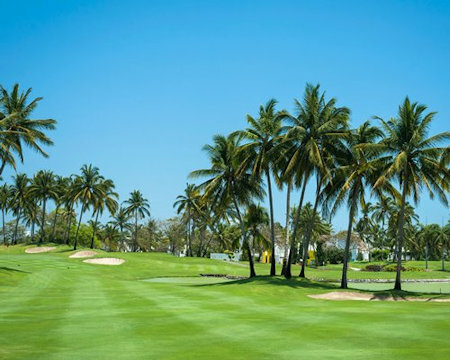 This destination offers everything you could want for your vacation: Magnificent beaches, historical and cultural sites nearby, variety of water and extreme sports, as well as wonderful golf courses. Acapulco has an international reputation for the quality of its services and the diversity of its nightlife with restaurants, bars, nightclubs and discos with music for all tastes. During your visit, be sure to witness the intrepid divers of La Quebrada, a majestic cliff with aggressive waves, where cliff divers plunge off of and defy the sea. Acapulco is a paradise that has much to offer the whole family. Relax in spacious air-conditioned units, whether they are hotel, one or two bedrooms units, all tastefully decorated, with convenient amenities, safe, telephone with voice mail, cable television, air conditioning and roof fan. 1 and 2 bedroom units have a kitchenette, dining and living room areas. Daily cleaning is performed and an evening amenity is provided. Cribs are available upon request at the front desk. 2 Bedroom Suite: Sleeps up to 6 adults, 2 kids under 12 years of age and has a partial kitchen.